With the increasing demand for video streaming platforms, Hotstar is aiming to grasp the majority of the pie with its new subscription pack. Called as Hotstar VIP, the new subscription plan can be availed at Rs 365 for a year. Star India's video streaming platform has introduced this special VIP subscription plan just ahead of 12th edition of Indian Premier League (IPL). This new 'Hotstar VIP' plan will offer the users with live cricket matches during IPL 2019 as well as upcoming ICC World Cup. The users will also get to watch live sport matches, Hotstar Exclusive content, Star India’s shows and more. IPL 2019: Hotstar Takes Engagement to the Next Level for VIVO Indian Premier League. As the competition in video streaming space intensifying, Hotstar's new VIP Subscription is the cheapest among paid video OTT services. Moreover, the platform has witnessed an increase in viewership during IPL particularly because of the attractive plans and lucrative offers. It is important to note that this new VIP subscription plan from Hotstar will not offer English content from 21st Century Fox, Disney, Hooq or HBO. However, the company has confirmed that Hotstar VIP will also be offering Star network's serials at 6 am onwards. 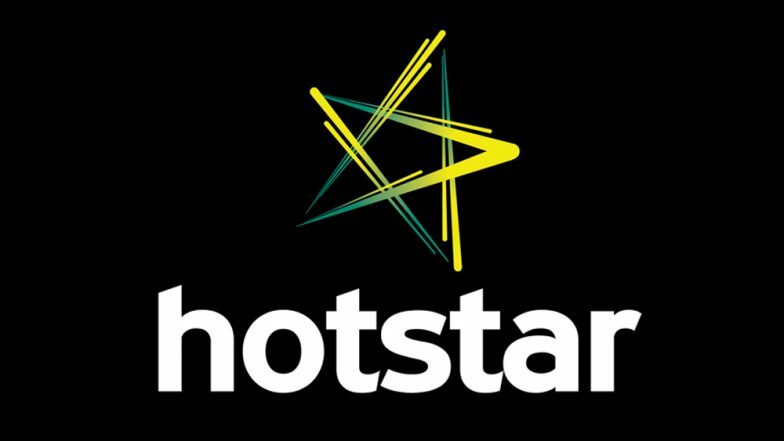 Varun Narang, Chief Product Officer - Hotstar said, "Hotstar VIP is aimed at providing users accessibility – be it with the introductory price or the ability to watch exclusive new shows in multiple regional languages. It is a value proposition built with the Indian audience at the heart of it."